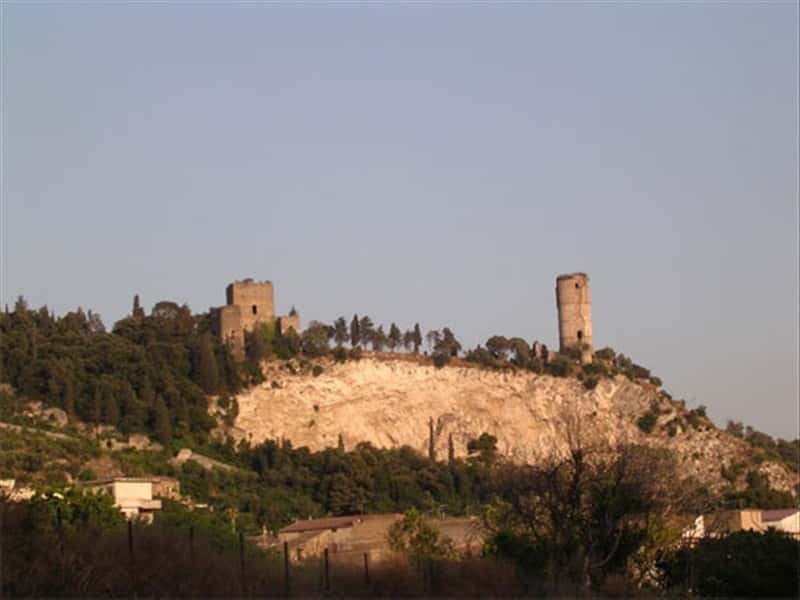 The ancient village of Calatia was set in the actual territory of Maddaloni. It was mentioned by Roman reporters during the Samnit wars; subsequently it became an Episcopal seat. The Archaeological Museum of Antica Calatia houses here. Sites to visit include the Churches of the Annunziata and Corpus Domini, the Franciscan Convent and, out of town, the castle. This town web page has been visited 26,607 times.